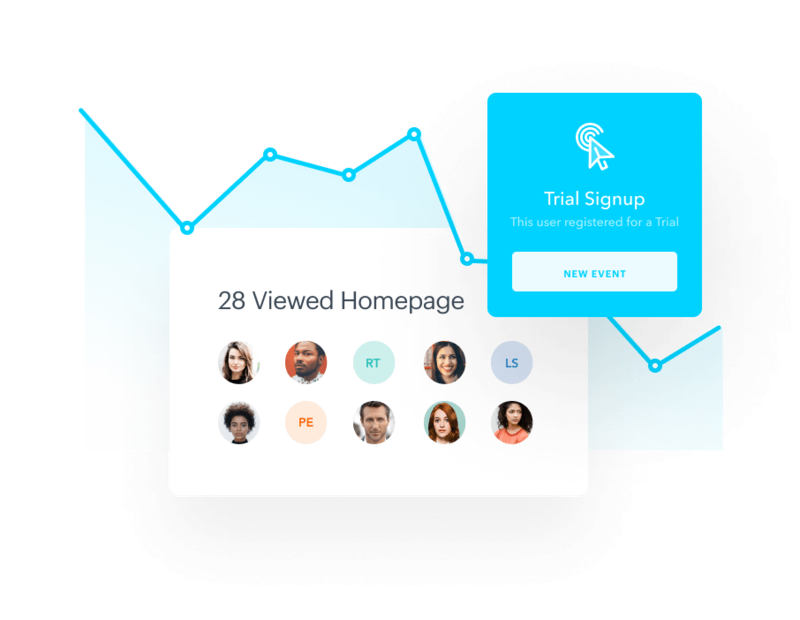 A unified marketing, sales and support platform that serves as a single source of truth for the entire journey from website visitors to engaged user. Talk to the right people in the right place, at the right time – on your website and inside of your app. Stop chasing uninterested leads, and proactively reach out to the people who are most engaged on your site right now. You can explain complex features, book more demos and boost installs. Gist lets you do this at scale. Have a highly-customized bot on your site when reps aren’t available. 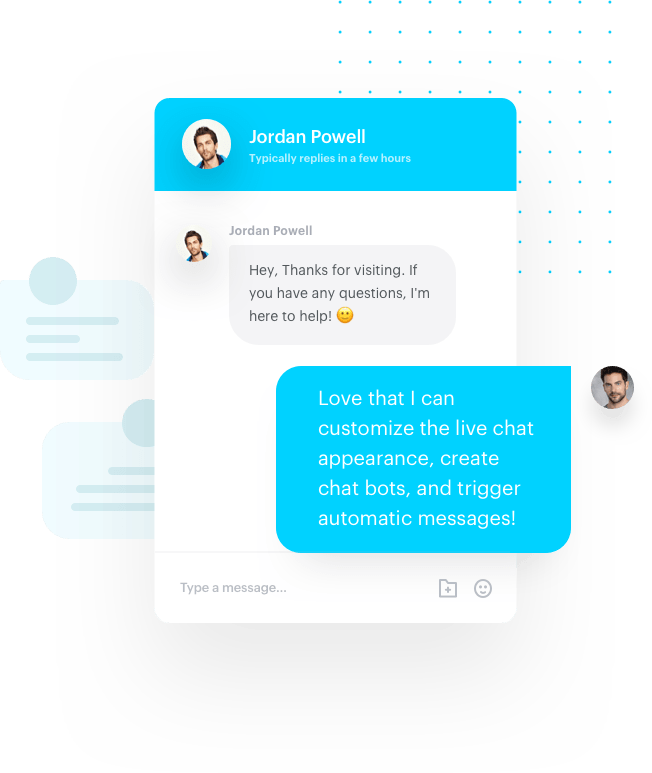 At every moment of the day, bots can deliver vital information, qualify incoming leads and even book demos. Use bots to field questions on important site locations like the product and pricing pages to capture leads immediately. Increase sales by sending each lead a hand-crafted email campaign. Stop sending the same email to all of your subscirbers. 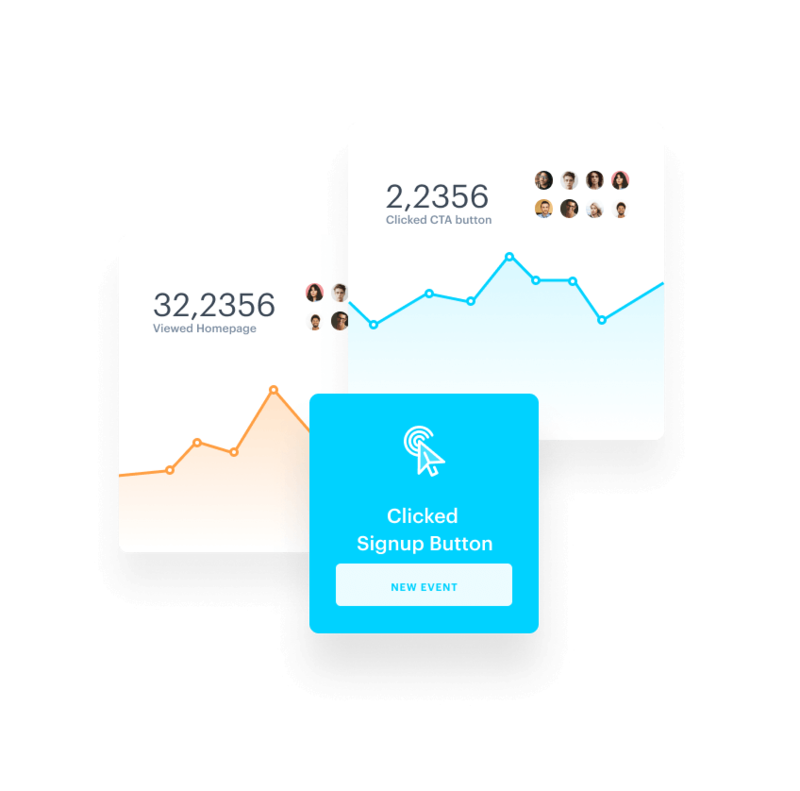 Trigger emails and drip campaigns automatically using interactions and behaviors of your users. Guide each prospect on a personalized path to purchase and have success with your application. Save time and scale growth by automating repetitive tasks. Apply tags, create user segments, send targeted drip campaigns, and more based on rules that you decide. 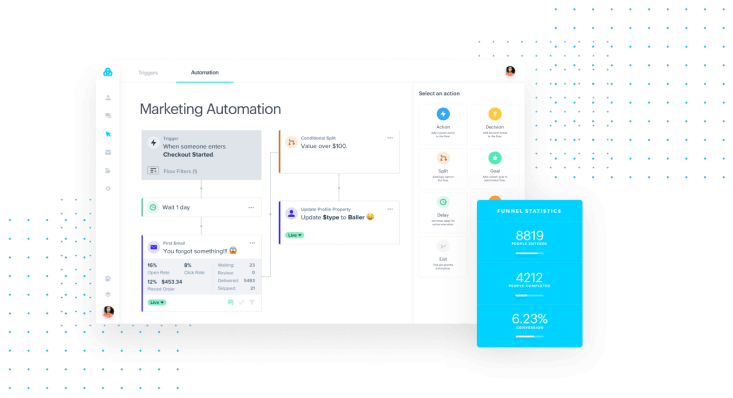 New visual workflows allow a simple way to craft personalized, automated journeys for every user. Improve retention and handle customer issues as soon as they arise. 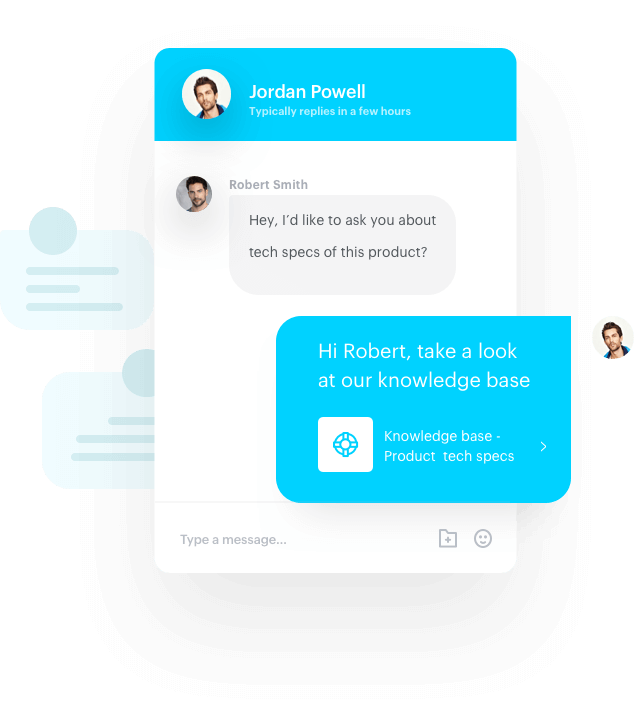 And allow support staff to better communicate using an intuitive support system fully linked to live chat functionality. Prioritize and organize incoming tickets to quickly learn about bugs, educate users and reduce churn. Reduce the overall support burden with a fully-searchable backlog of articles explaining every little detail of your software. Give support reps the quick resource they need to better handle repetitive requests from users. 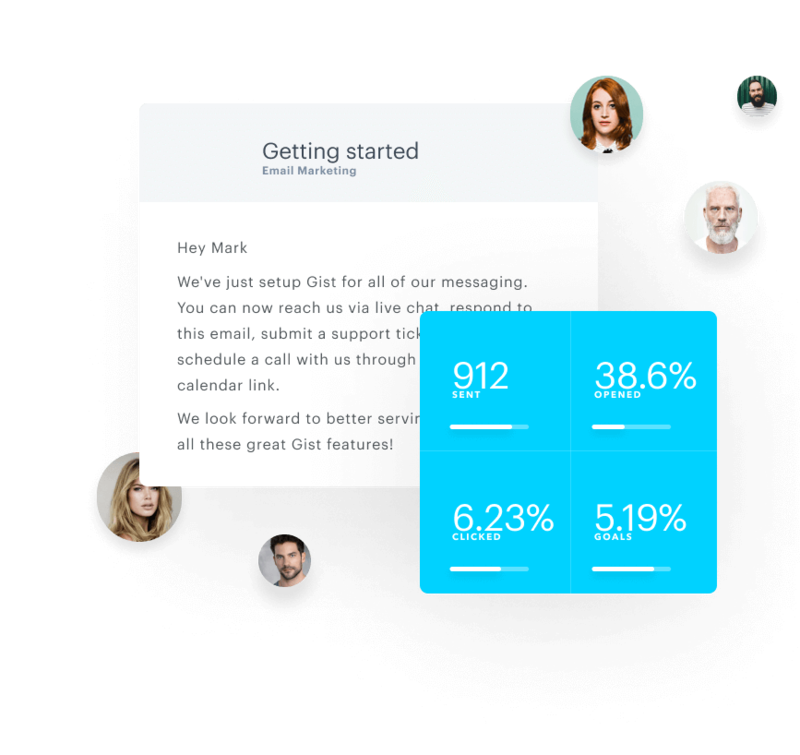 Learn about your best customers, hottest leads, and biggest fans by automatically tracking their every interaction. 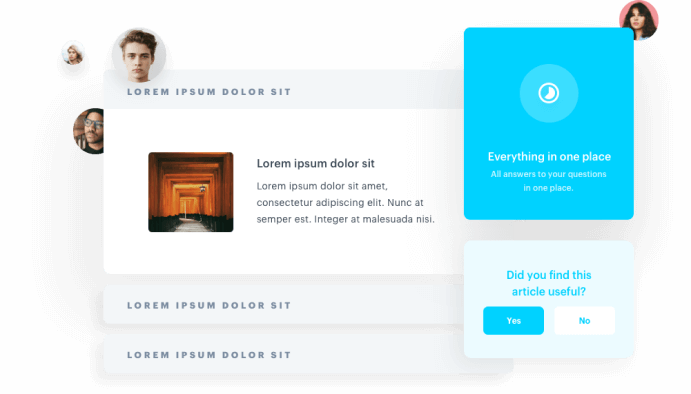 See every interaction with your website, emails, or in your app. Notify users of changes to the app, when certain milestones have been reached and next steps to take in order to get the most from your app. Send leads and subscribers blog updates or special offers to keep your solution at the top of their mind. Use email sales outreah along with your marketing to supercharge growth and create predictable revenue. 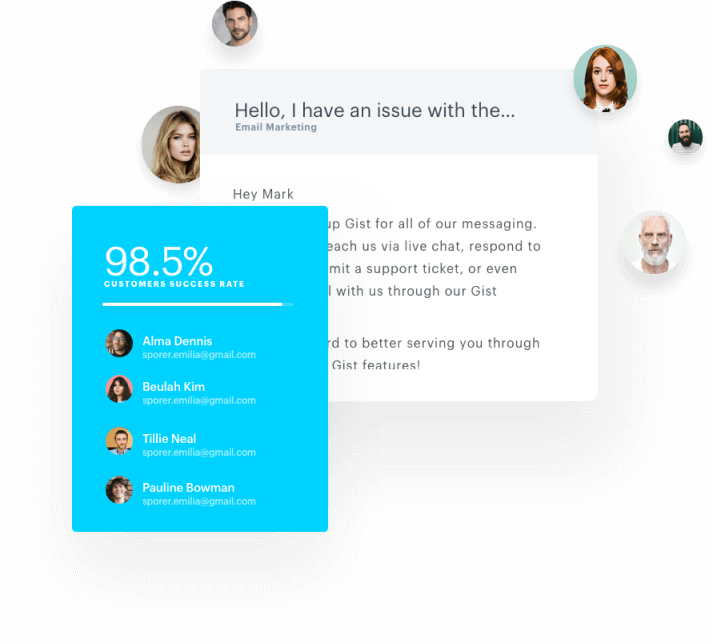 Automatically send personalized emails to your ideal users and get the conversation started. A lightweight tool to keep track of all of your leads and current customers. Link the power of email marketing and automation up to a CRM to get a 360o view of your business. Better understand and score leads while sharing it with your entire sales and marketing team.